Controlling Delivery is Crucial To Multi-Channel Campaigns. Timing has always been important and is even more so today as various marketing strategies from traditional (like TV or print) to newer (mobile and social media) compete for attention in a crowded marketplace. 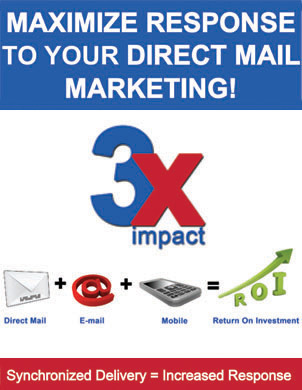 Only SyncMyMail combines multiple marketing channels in a strategic approach designed to increase response rates. • Teaches you when and how to best reach and motivate your “audience of one"